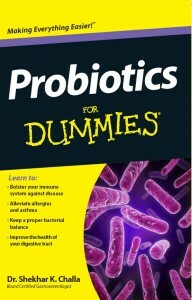 Home » Blog » Bacteria » Probiotics for Dummies: Finished! 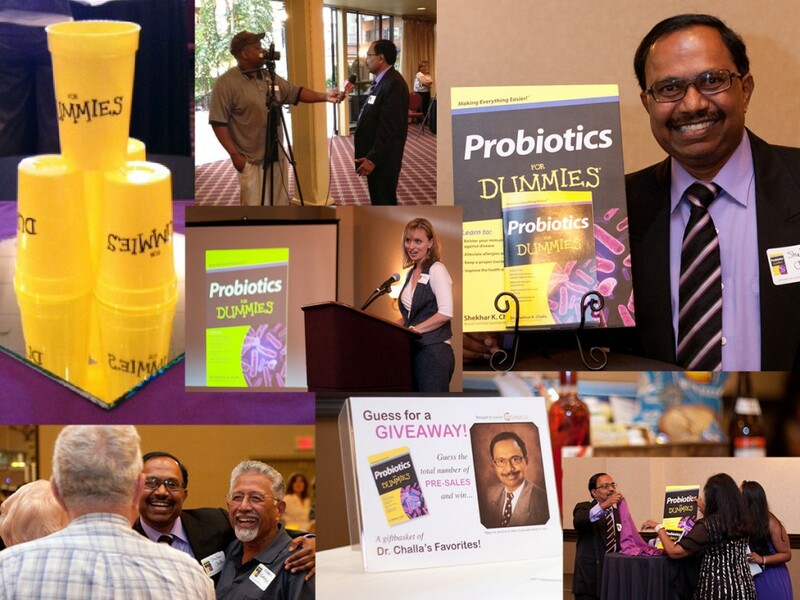 What a wonderful feeling during the book launch Wednesday night to be surrounded by friends and family, and to see copies of Probiotics for Dummies all around the room. Writing a book is not a solitary process – well, at least not the way I do it. I relied on many people to help with research, writing and editing, and to talk through ideas and to keep me on schedule! This was my third book and you’d think I’d be comfortable with the process by now. 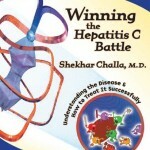 But it was my first Dummies book, and it was quite an experience to work with the Wiley Publications staff. They have a definite system for their books, and they absolutely know what they’re doing. 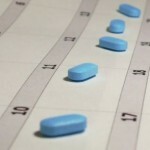 The tight deadlines were more than a little challenging, especially considering my many other commitments as a physician, husband and father. But Wednesday night, it was all worth it. The room was filled with delightful energy, and I was able to thank all the people who helped make this project happen. And third book or not, it’s still exciting to see my name on a book cover! 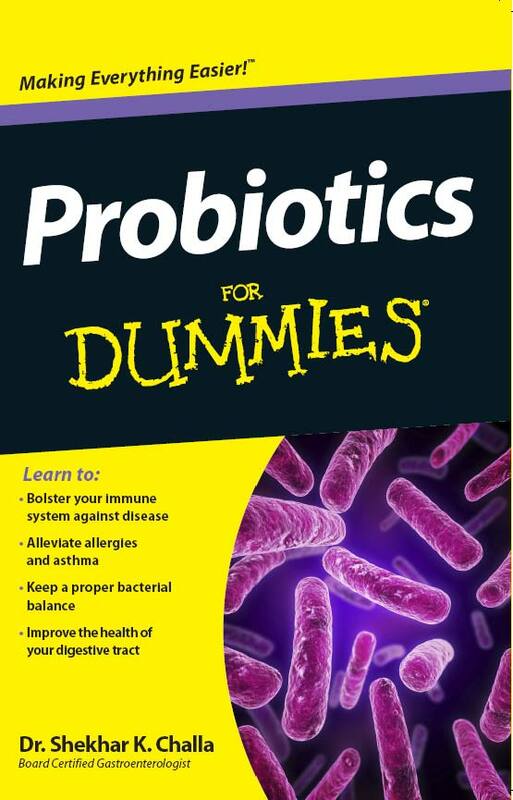 It was also exciting that pre-sales of Probiotics for Dummies have already taken off! It’s available for sale at 30% discount off retail price (so you pay $11.89 + S&H), and I’ll send you an autographed copy. My book is also listed on other websites, such as Amazon. If you are a customer on Amazon and wouldn’t mind taking a few seconds to review my book, I would really appreciate you sharing your thoughts. We are trying to get it added to the New York Times Best Seller List, and it’s only possible with the your help! We have a couple of reviews started (thank you), please feel free to keep adding on Amazon Reviews. Although Wednesday night was a very personal celebration for me, the completion of this book is really about meeting one of my primary goals as a doctor – educating people about their health. When I first began practicing medicine (many moons ago! 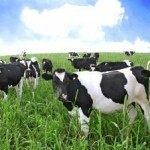 ), preventative medicine was rare. We tended to focus on treating patients after they were ill. Today, it’s extraordinary to see what is being done to keep people healthy and make their lives better before they get sick. 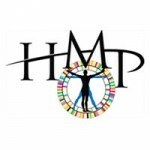 It’s an exciting time to be in the medical field and see this important shift in thinking. 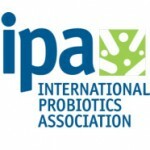 I believe understanding the effects of probiotics – the beneficial bacteria in our bodies – will take us far toward both treating illness and staying healthy. I’m glad to make this journey with you!